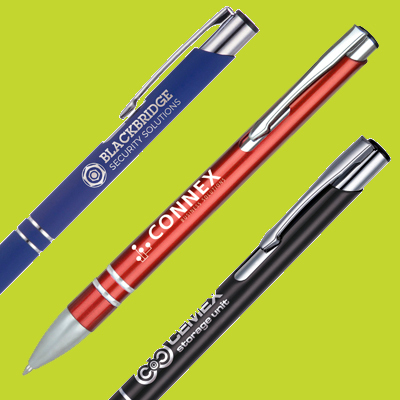 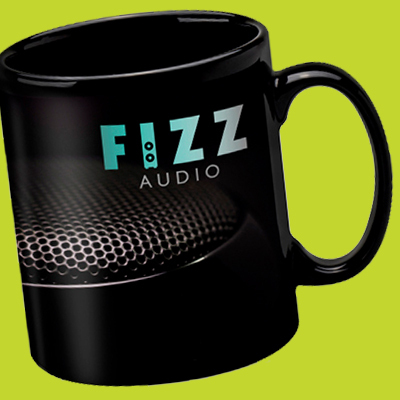 Advertise your brand on any of our promotional products! 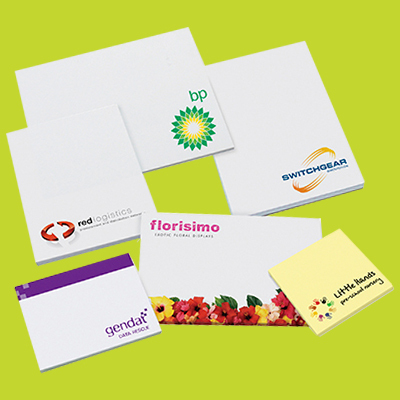 Branded promotional gifts & branded promotioanl products printed with your business logo. 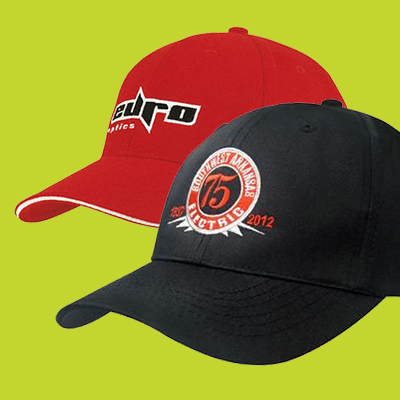 Great prices and hundreds of merchandise items to choose from. 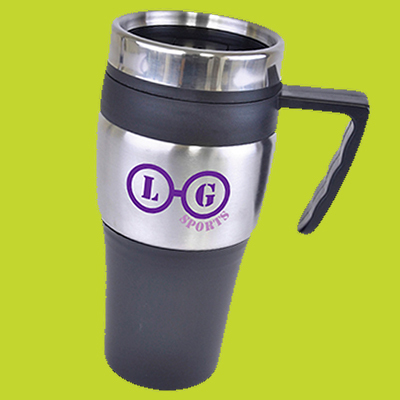 Printed ceramic mugs, branded travel mugs, branded sports water bottles, printed pens, promotional umbrellas, keyrings, printed bags, embroidred caps, embroidered beanies, printed lanyards, USB sticks, printed coasters and mouse mats, printed or embossed wristbands, printed notepads & diaries and branded confectionery. 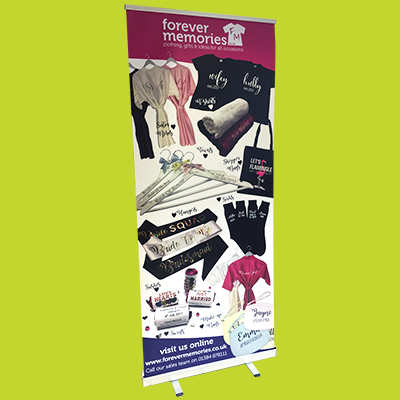 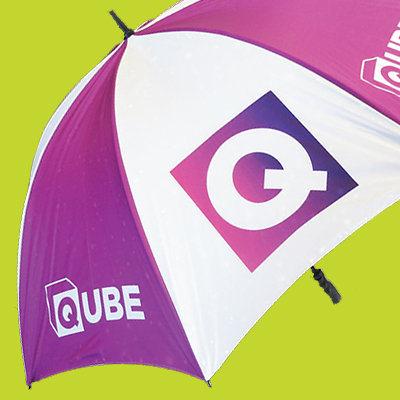 As you can see we have a huge range of promotional products for you to choose from. 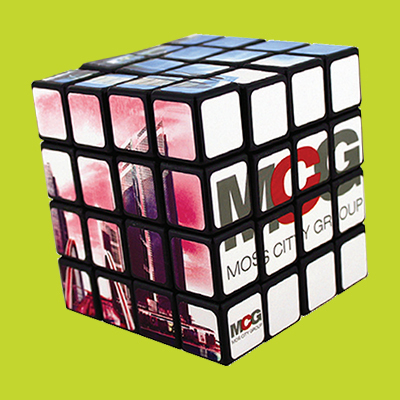 If you can't see what your looking for please call our sales team on 01384 878333 who will be able to help. 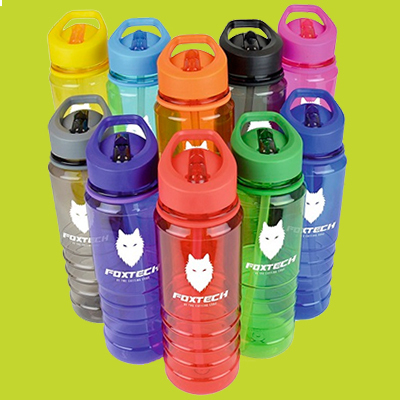 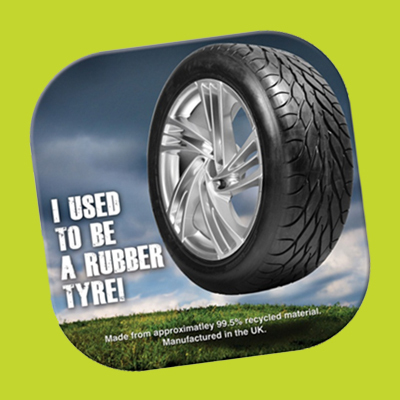 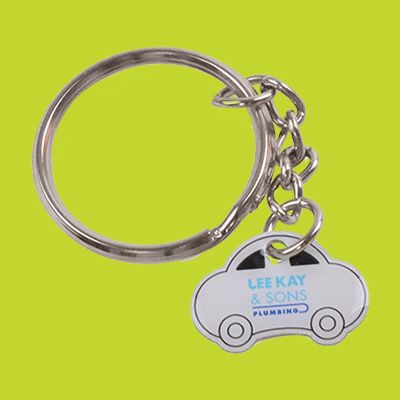 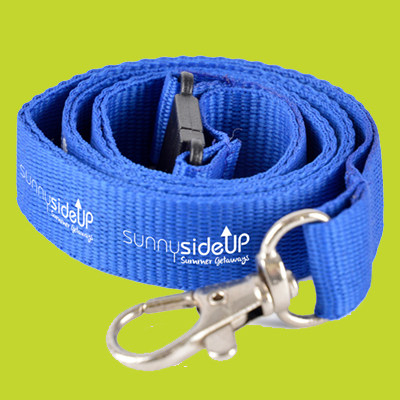 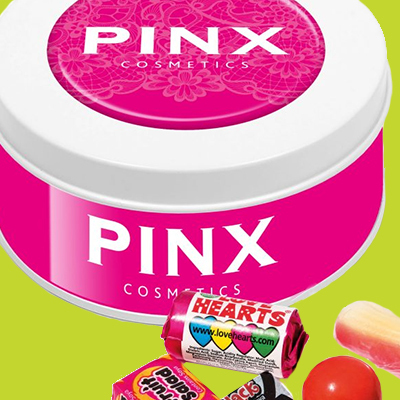 Our entire range of products can be branded with you business logo, making every item an advertisment for your business. 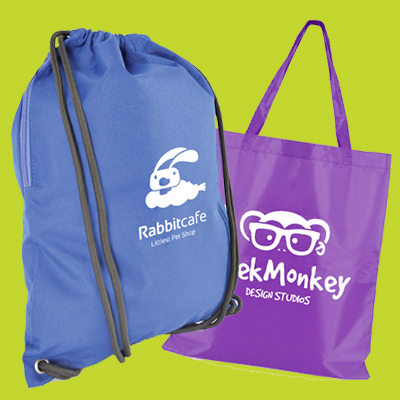 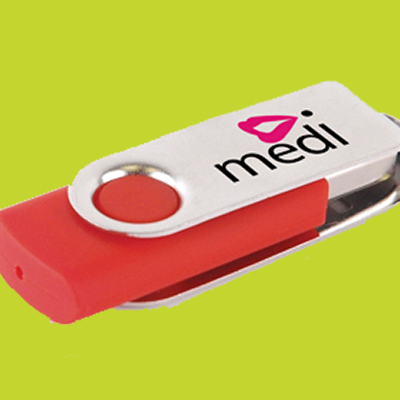 All of our merchandise products are an ideal way to push your brand out there to new or exisitng clients.